In 2010 we examined how David Spencer-Percival and Sir Peter Ogden launched a successful 360 degree energy sector recruitment agency using Bullhorn’s recruitment CRM. Four years on, the company has grown into an enormously profitable energy recruitment powerhouse and the recruiter of choice in the energy sector. We caught up with CEO David Spencer-Percival to find out about the part Bullhorn’s Enterprise Staffing Software played in Spencer Ogden’s meteoric rise. Customer relationship focus: Bullhorn’s email integration with auditable logs and search functions meant that Spencer Ogden could deliver a seamless international service to customers. Its audit functions allowed for measurable results analysis that identified and informed best practice. Scalability: Bullhorn’s per-user/per-month cost base allowed for straightforward resource planning; Staff are rapidly inducted in a handful of clicks and at a fixed price. 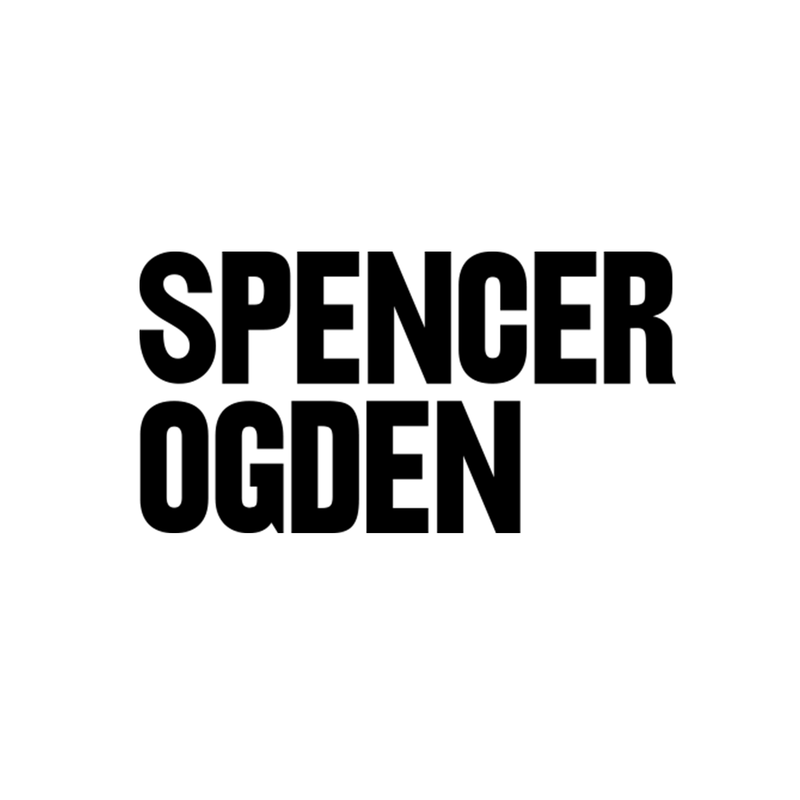 Intuition: The platform was fully configured to meet Spencer Ogden’s business processes and was easily adopted by Spencer Ogden staff. Low capex: Having experienced the high capital expenditure of constructing an IT environment when setting up Huntress, David Spencer-Percival recognised and jumped upon the opportunity to mitigate this with Bullhorn. Almost £35,000 was slashed from the initial infrastructure budget and long term operational and maintenance savings have been made because Bullhorn’s true software-as-a-service solution negated the need for IT support staff in satellite offices. In the past four years Spencer Ogden has taken full advantage of the Bullhorn Marketplace and added fully verified third-party software that further facilitated company expansion. ebsta, for example, was integrated into Bullhorn as it gave recruiters added front end functionality allowing them to update Bullhorn data from anywhere. Spencer Ogden was one of the first start ups to use Bullhorn in the UK, and since its launch the company has kept pace with shifts in technology. Spencer Ogden recruiters are now using Bullhorn Reach, Bullhorn’s social recruitment software, to post jobs and nurture candidates across social networks.